I'm thrilled! I got the email yesterday letting me know what book I'll be giving away for World Book Night US this year. You may have heard of it, a little book called The Hunger Games. Squeeee! 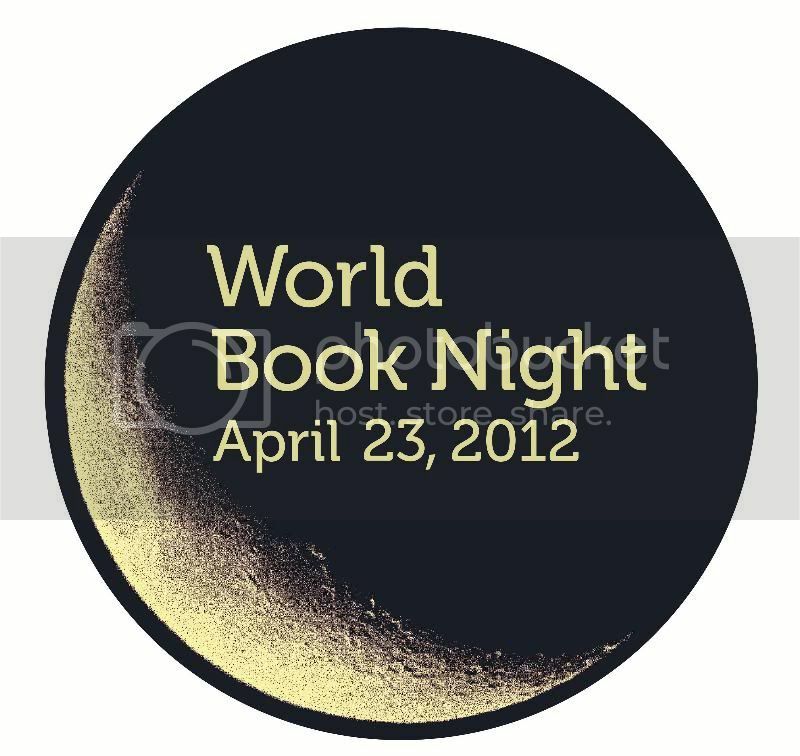 If you haven't heard of World Book Night, click on over to their website to learn more!